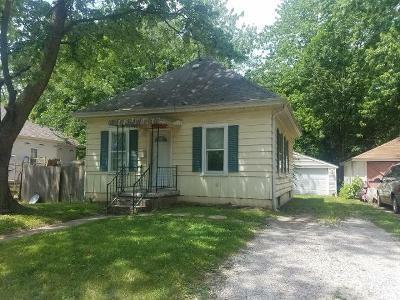 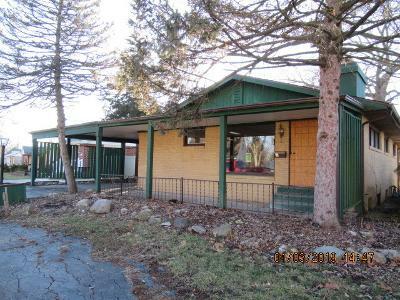 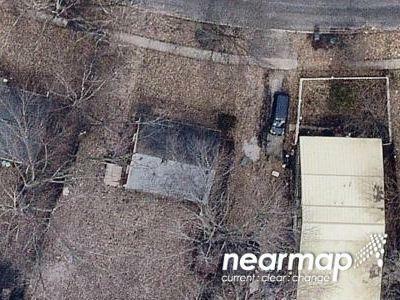 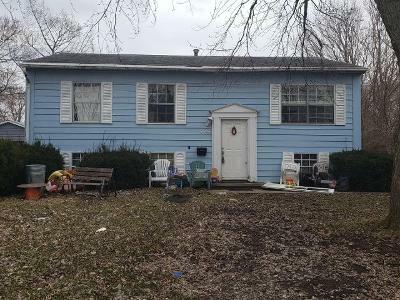 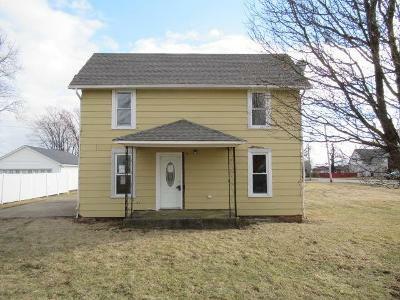 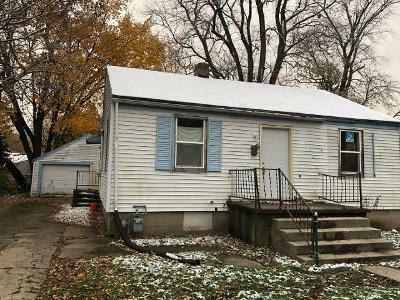 Search the cheapest homes for sale in Champaign County, IL, as well as find cheapest land for sale in Champaign County, IL – with our comprehensive nationwide database of real listings that includes cheap foreclosed homes in Champaign County, IL. 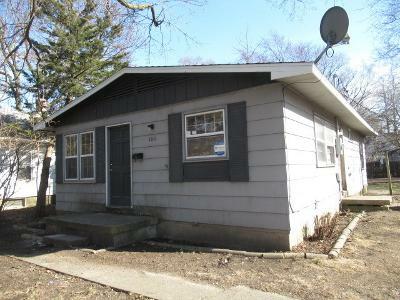 Whether it's cheap mountain land for sale or cheap beachfront homes for sale, Foreclosure.com has compiled the best places to buy a house in Champaign County, IL for the lowest possible price – land for sale in Champaign County, IL for under 5,000 dollars and land for sale in Champaign County, IL for as cheap as $100 per-acre! 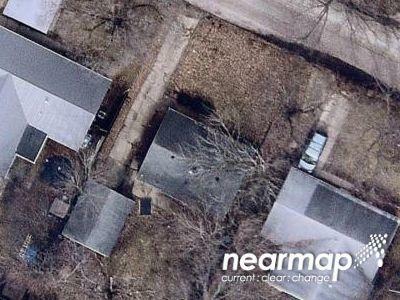 Click on a nearby city and/or county below to begin searching for the cheapest properties and land for sale in your area right now to see for yourself. 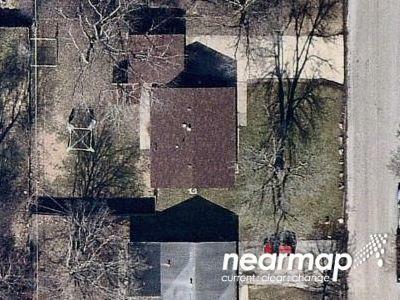 There are currently 9 red-hot tax lien listings in Champaign County, IL.